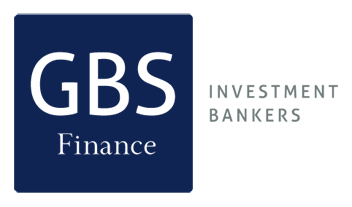 Description: GBS Finance advised the Club Atlético de Madrid in the sale of a percentage of its real estate subsidiary to RTM group. 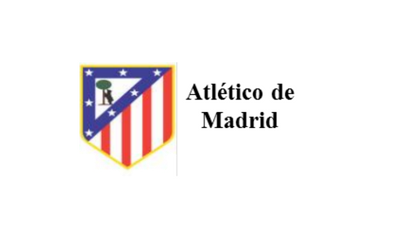 RTM was founded in April 2004, two months before the club transferred the stadium (valued at 226.18 M €) to the Real Estate Division of Club Atletico Madrid. The reason that the majority shareholders of the club, the family Gil and Enrique Cerezo, constituted that society month and a half after the death of Jesus Gil y Gil was none other than that of obtaining income on account of the future sale of the stadium. The value of the operation was 33.9 M €, a 10% stake was given to RTM by the same percentage of future urban rights and a call option on the remaining, and a 5% to Caja Madrid for a preferential right over the funding for the construction works of the field.